As someone who has taught undergraduates, I know there are two immense pressure points faced by students, particularly in the early years of university. First, is the gap between academic expectations in university and student preparedness to meet those expectations. Second, is the consequence of this gap, which can inspire feelings of inadequacy. Personally, I saw how this spirals into feelings of anxiety and possibly other things that students didn’t feel comfortable bringing to my attention. Fortunately, in the recent past, I have seen the dialogue around mental health and student life change dramatically. While there is still much progress to be made on this issue, I feel like the “end the stigma” campaigns centred on mental health have changed the way we speak about the topic on university campuses. This is true for high schools, too, which is a positive thing. Even if you have never had an episode of anxiety, depression, or any other symptoms of mental health issues, it is important that you understand the resources that are available to you on university campuses. If, on the other hand, you are currently managing mental health challenges and you’re concerned about how you will continue to do so as an undergraduate, please read on. Perhaps you might discover a new mechanism of support below. It is impossible for me to list all of the mental health resources offered by every university in North America. However, you should know that most schools have gotten very serious about helping students through mental health crises. In fact, it is very likely that your school will have a personal counselling service on campus. 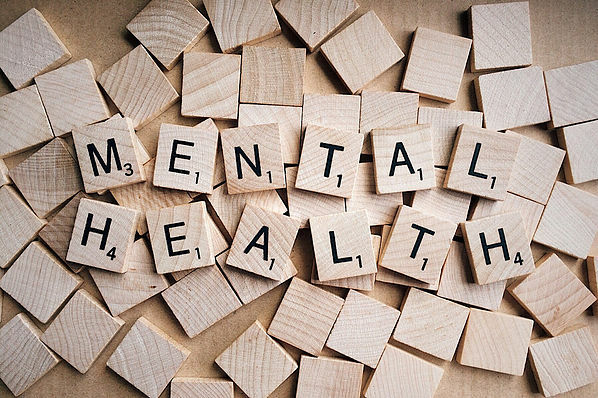 If you have dealt with mental health challenges in the past, it may be wise to familiarize yourself with your university’s support mechanisms as soon as you arrive to school in September (click here to see York University’s Personal Counselling Services as an example). If you are ever in a position where you need more or specific resources, here is a list of other services that you can consult. Please keep in mind that I am not a professional in dealing with mental health issues and the information below is not meant to act as a replacement to a professional’s advice. I simply believe that students should always have access to support for their well-being.